It’s amazing how the entire course of your life can change in a year. I knew I had one more year of school left. 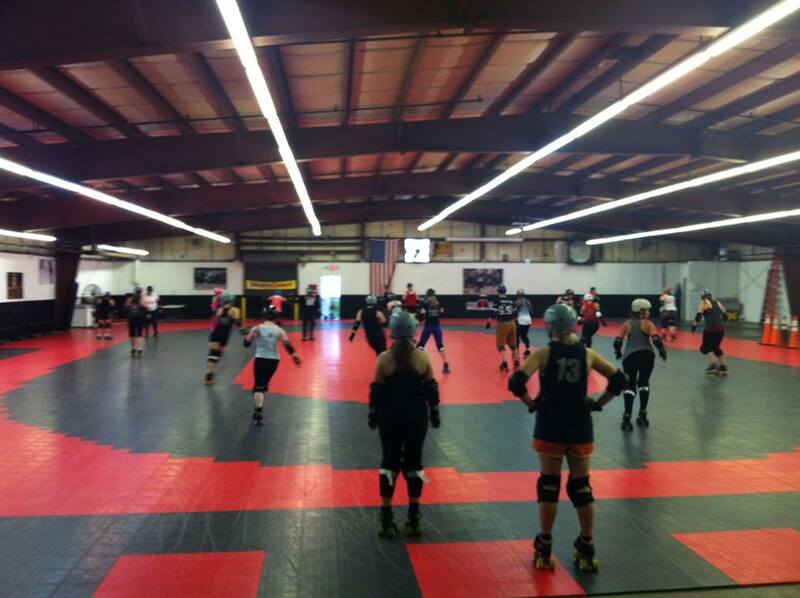 I was preparing for a Team USA boot camp and 2 WFTDA bouts with Harrisburg Area Roller Derby. I was writing for my Examiner semi-steadily and I had picked up a job at a local pizzeria for cash, and was still working for a fruit farm at a Thursday Farmer’s Market. Matt and I were doing well and we were looking forward to a Florida vacation later in the summer. I earned MVP of Providence, but it was one of the toughest games I’ve ever played! I was unhappy with my skating; I wasn’t completely unsatisfied, but I knew I could be better. I had done moderately well against Dominion and had earned MVP against Providence (which was huge for me*). However I was full of doubt. My quick endurance and strength wasn’t where I wanted it. My footwork was improving but clunky. I never had energy at the end of a jam and I was ALWAYS sore. I thought I was doing everything right, and I was just on the biggest plateau ever. 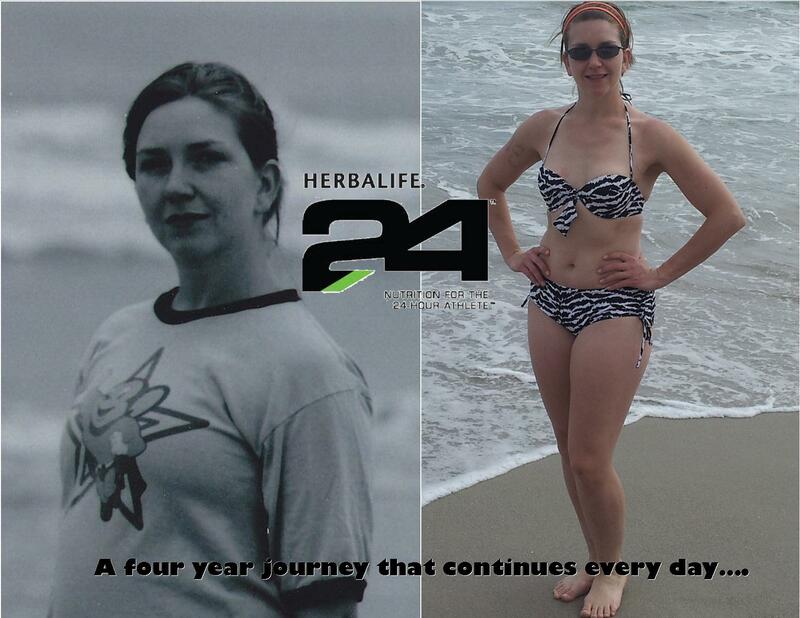 When I looked at it – my body hadn’t changed in nearly TWO YEARS. Annoying. Team USA boot camp Thursday. 3 Hour black and white scrimmage Friday. Sore. Spent. I met so many skaters that made me want to be better than I was (thank you, Gunder N Lightening, Fifi Nomenon and the ladies of the Columbia Quad Squad). Then I meet Krissy Krash at her Derbalife booth. I’ve talked about this before so I’ll just fast forward. One year and one week later, I am different. Not only is my body completely different, but my mind, attitude, outlook and future have shifted so drastically. I’ve been through a major injury. A break-up. A career change. A graduation. A sponsorship. I’ve played new rule sets, played a bank track tournament and am now pushing myself with the challenge of skate parks. I consider myself a runner now. And I’ve been back to rock climbing. Using the rail and avoiding the hit. Today, still write, but I do it for my blog as well as Examiner as well as for a book. Now I am in a house in Lititz, shared by myself and two friends. 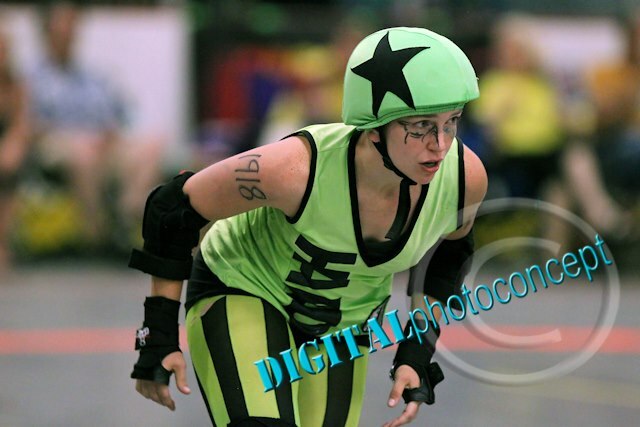 My diet is high performance to match the intensity of my roller derby and Crossfit schedule. 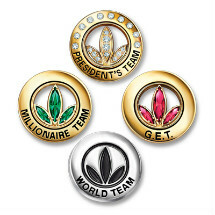 I’m a successful Herbalife coach with a HUGE vision of creating online support communities, pockets of local derby support and a series of training centers up and down the east coast. I talk to people from all over the world on a daily basis, and I have skaters contacting me and telling me what an inspiration I am to them. The Pivot Center in Virginia is one of the training centers I’m so excited to be working with! 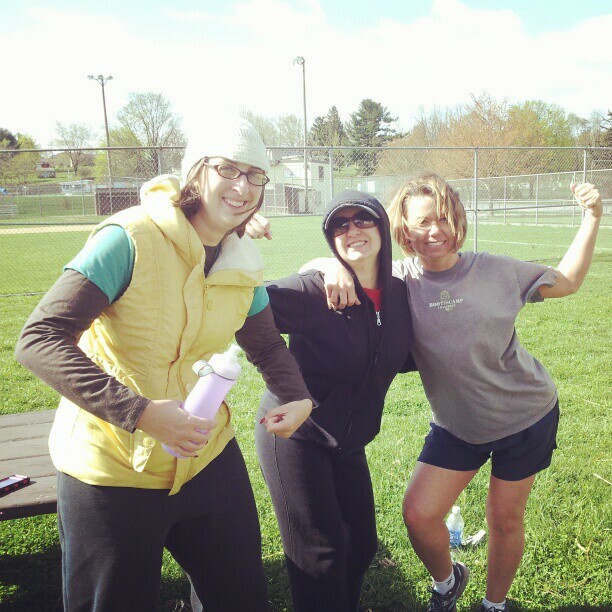 I run boot camps and guest coach fairly regularly. I have people now seeking ME out. I am building my classes for Rollercon since this year I am teaching business classes, off skates workouts and on skates fundamentals. I no longer have the limiting beliefs that I had at this time last year. I prepare for ECDX with my new team: the Dutchland All Stars. Instead of a Team USA Boot Camp, I will be going to a Team USA tryout. Last night at practice, I was able to not only keep up, but perform consistently throughout practice in a rink with no AC, no air flow and after having done a Crossfit open class an hour and a half before. I am strong. I am determined. I am a force. Despite the struggles. Despite the hardships of the moment, they will not define me. They do not define me. Not anymore. I am stronger than my struggles. I am the one who will be victorious in the end. I don’t need a diamond – I am one. If this is where I’m at this year – almost one year into being an Herbalife Health Coach, almost one year into being a Dutchland Roller … who knows where I will be at this time in 2014. I’m excited to find out. A lot of people say that the hardest part of a body transformation is getting started. I say the hardest part is continuing the path once you’ve been doing it for a while. In the past 11 months (wow – it’s been almost a year already?? ), I have worked with a lot of friends and colleagues who are very strong at the start of their journey. They’re dedicated, diligent and feeling amazing. Then … they start to peter off. I wanted to take some time to talk about why the decline happens, and what you can do to keep yourself on track. Reset your thinking of the word “Diet”. Diet, by definition, is the list of the foods we eat. It has become synonymous with being “on a diet” ie “starving yourself”. Erase the old definition from your mind and understand that your diet is simply the list of the foods you eat every day. Removing negativity and negative self-talk is also CRITICAL to your success. And I don’t just me in regards to your workouts and eating. I mean overall in your life. Think about how often you complain, gossip, criticize or blame others for the negative things in your life. These are toxic habits keep your mind in the mode of failure. Training yourself to not complain or criticize is a mighty prospect, but if you can master your negative emotions, than success in all endeavors is sure to follow. Can you challenge yourself to not complain for an entire week? Not one. If you find yourself about to complain about something, stop. Breathe. 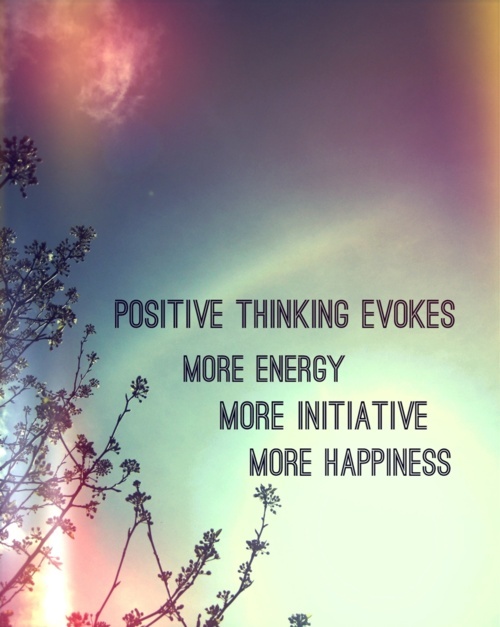 Let the complaint go and think about how you can turn the situation to a positive note. Start with personal development. Books like The Big Leap (HIGHLY RECOMMENDED), The Slight Edge, Secrets of the Millionaire Mind, or any recordings by Les Brown, Jim Rohn or Zig Ziegler are great places to start to get your mind set for success. So we’re back to that “crash diet” thing. 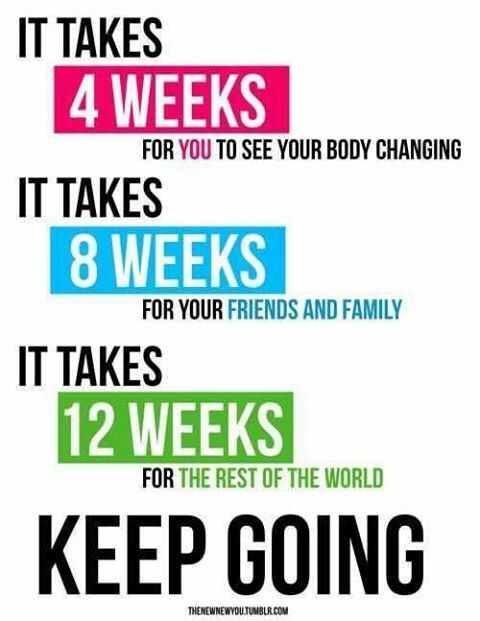 No one is ever looking to “drop 10 pounds and then gain it back a few months later”. Having goals that stretch past a month or two away is crucial for long-term changes in health and wellness. It’s not about doing something that works for a few weeks and then saying “Hey I feel great!” and then quitting what you were doing. There’s a reason you feel great. There’s a reason your knee doesn’t hurt anymore or why your stomach doesn’t hate you in the morning. There is a reason you suddenly dropped five pounds or have the energy to get through your day. If you think to yourself, “I’m cured!” and then go back to old routines … well … everything you worked for will deteriorate. When you’re looking to change your life, think about if you really want to CHANGE YOUR LIFE. Do you really want to heal quicker? To run longer? To lose that 40 pounds? To sleep better? Do you want to do it for a couple months, or for always? That is the important piece of the puzzle to come to terms with here. Even the best of us slip. The difference between those who are successful and those who quit are how we deal with our imperfections. The successful people will say: “Oops. Where’s my water?” and we won’t let it affect the rest of our plan. Also, most of us will, a half hour later say “Ugh, my tummy hurts” because we’re not used to putting bad stuff in our bodies anymore. After going low-to-no simple carbs for two weeks, I find that, now, when I eat bread I get extremely tired and feel kind of ucky. The morning after drinking a couple beers? Awful. I don’t have time for that anymore. I like being sharp and energized! The point is – understand that mistakes happen. Don’t use them as an excuse to blow the rest of your day and don’t scapegoat the continuation of bad habits as mistakes. If you make the ‘mistake’ of picking up fast food every other day after you’ve decided to change your ways – guess what? That’s not a mistake. That is a conscious decision that you need to come to terms with. Even those of us who are very specific about recovery and nutrition have a break now and again. Part of long term success with a body transformation is the ability to reconstruct our internalized sense memories. Many of us get good feelings when we eat a cheesesteak or we curl up on the couch. These feelings are not wrong or bad, but they do set us up to sabotage our healthy habits. It takes a long time, but committing yourself to changing your concept of comfort foods and stress relief will help your long term body transformation efforts. When you’re sad or feeling low energy, instead of turning to usual ‘comfort’ foods (which are high fat, high simple carbs) make the effort to do something a little bit better for yourself. 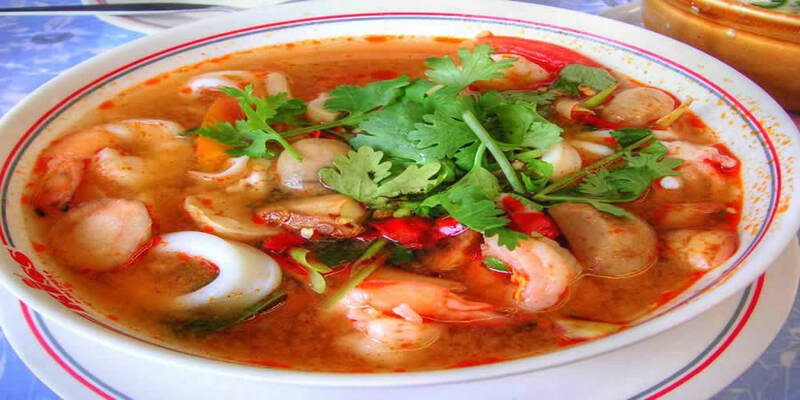 My new comfort food is thai and Japanese food (as little rice or noodles as possible). When I’m at home, sautéed broccoli or a salad with shrimp and avocado do the trick. It is not easy to re-train your brain. By repeating the habits again and again, eventually your body will stop craving McDonald’s at the first sign of grey skies, and crave your healthy alternatives instead. As far as stress relief is concerned, often we crumble under the pressure of it. 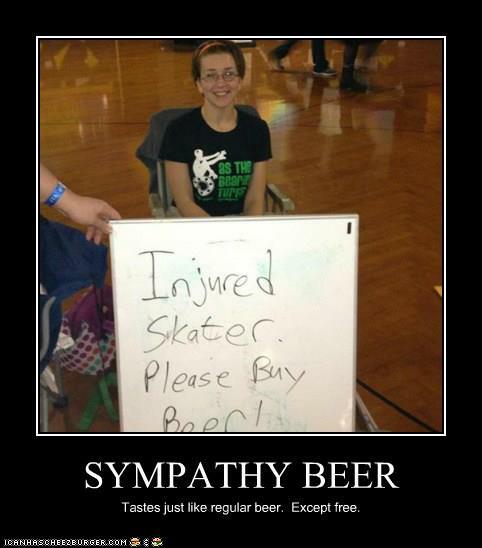 Even those of us who play a sport like roller derby, football or hockey, will find that we have bad days. Days where we just want to stay under the pillows, and our sports activities cannot relieve the pressure. This is the time that you get up and move. Do something different. Walk. Run. Climb. Conquer something new. I became a runner because I needed to conquer my mind. I needed to stop being afraid, I needed to stop quitting when life got hard and I needed to prove that I could overcome depression. So I did something I had told myself for years that I wouldn’t do: I ran. I swallowed my pride and I did something I didn’t want to do. I mastered my mind and I learned more about myself in the process than I ever would have from sitting in my chair watching re-runs of Project Runway. Accountability partners are awesome. Whether it is for a business, exercising or talking about the things that went good or bad in your day, a good buddy is a great weapon for success. You can keep journals and food logs and keep up with one another. If they haven’t written in 2 weeks – get them rolling again! By keeping them accountable, you’re also reminding yourself that YOU should be doing the same things. This being said, sometimes your partner will fall off. They will not make the mental commitment that you will. It’s ok to find a new partner and let them know that you’re there to support them when they’re ready. You can also find online communities of people working to change and support each other. 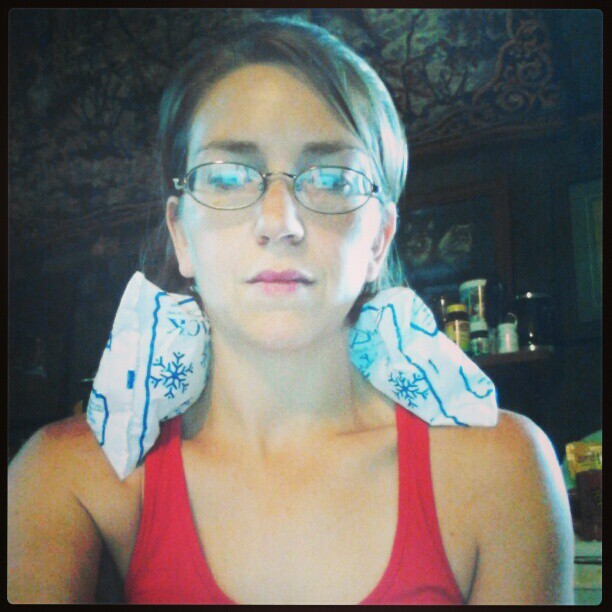 My own community is at Team HarderBetterFasterStronger on Facebook. We’re all remote, so we can’t meet up at the gym, but we post what our struggles are, what we’re eating and how we’re doing. We cheer for accomplishments and support each other in our hardships. I am not a psychologist, psychiatrist or therapist. That being said, I have noticed something with humans. I’m not concerned that you DID eat the whole pizza, I’m concerned as to WHY you decided to eat the whole pizza, despite goals and commitments and health and all the things we’ve talked about. Sometimes, the deep-seeded issues need to be addressed and you are not able to handle it on your own. That is ok. Do not be afraid to look inside yourself at the darkness to understand why you are self-sabotaging. Fear will do terrible things to us: it will make us doubt our capacity for change, it will cause us to crave foods we don’t want to eat, it will keep us on the couch when we should be out in the world working. If you need to seek professional assistance to work through self-doubt, depression, addiction or anything else – it is alright. Do it. You will be able to accomplish anything if you can conquer your mind and your past. All of these suggestions are long-term commitments to changing your mindset and approach to body transformation. Notice how there is not a single nutrition or workout based tip? This is a mental game; a commitment and recommitment game. Healing and shifting internalized thoughts will create a new radiance on the outside. Think of a tree and the fruit it bears. If the roots are not solid, if the tree cannot get the food and water it needs – the fruit it bears will not be full and abundant. You cannot give the tree food and water for one day and expect the tree to bloom well. It is a constant process, and never ending. Feed your roots now and always, so that everything else may blossom beautifully and deliciously. And trust me, there is no better feeling than looking in the mirror and seeing the results of consistency and commitment. For a few years now I have heard of this phenomenon called “CrossFit”. 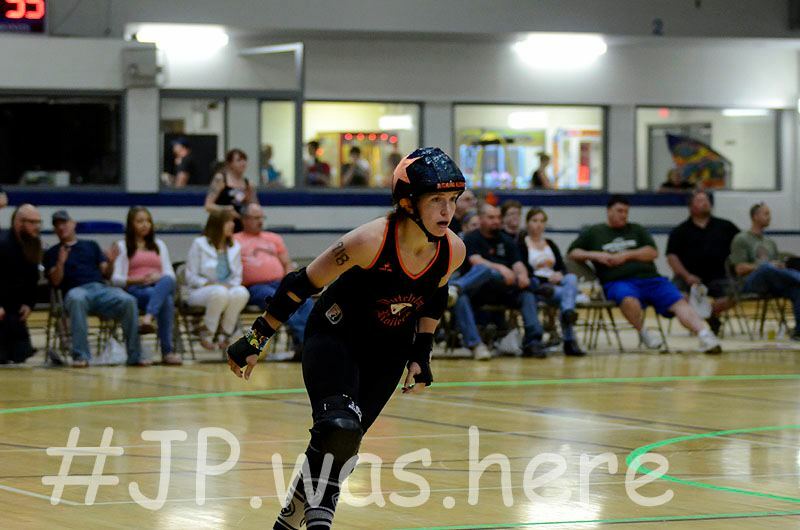 I was first introduced to the concept when the Black Rose Rollers (in … their second season perhaps?) struck a sponsorship deal with their local gym and begin training. I’ll admit – I was instantly jealous. I would see photos of my friends dead lifting and squat pressing alongside a guide and I wanted in. I didn’t care how. There was a piece of me that knew then that I needed to be a part of the movement. But I wasn’t. I continued on doing my own thing. Slowly, more and more of my friends and derby-colleagues began partaking in CrossFit. People became obsessed with it; outsiders called them crazy. I understood the obsession – I have been skating for 4 years for a reason. From the outside I look crazed and obsessed. From the inside: how could you not be a part of this world? Then, with any popular craze, the haters came in. And there was a part of me that believed them. I knew that there were competitions for CrossFit, and I heard so many negative comments about speed vs form, that I just started to believe them. It didn’t dull my desire to do CrossFit, but it just made me leery. Then my team mate, the undeniably strong Russian Bayou, began her sessions. I asked her about it a lot (hopefully not too much); I was just so curious to know what it was about. How was it with her knee? Do they work with you? Is it all speed? ((There are times where I wonder if Bayou just wants me to stop talking to her because I get super excited (like a small yappy dog) and just ask questions.)) 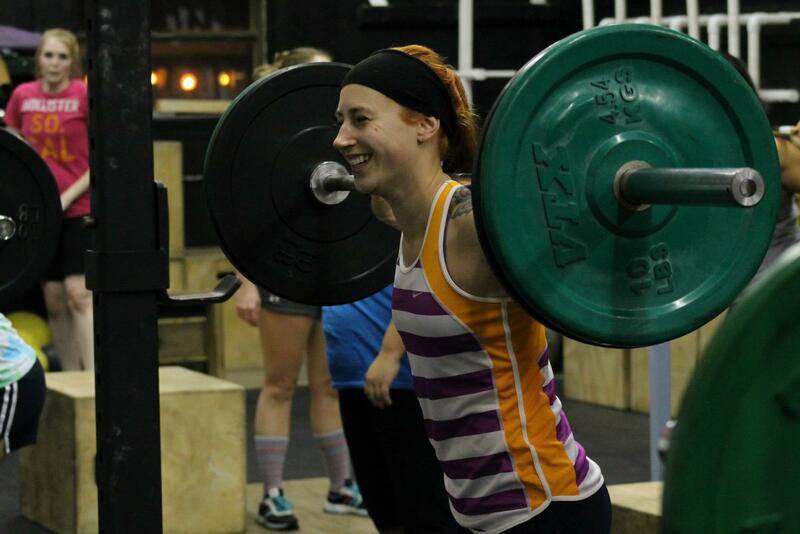 Through Bayou, and other league mate’s interest in her training and advancement, Dutchland was able to land a sponsorship with our local CrossFit: CrossFit Collective. Ok, fast forward. 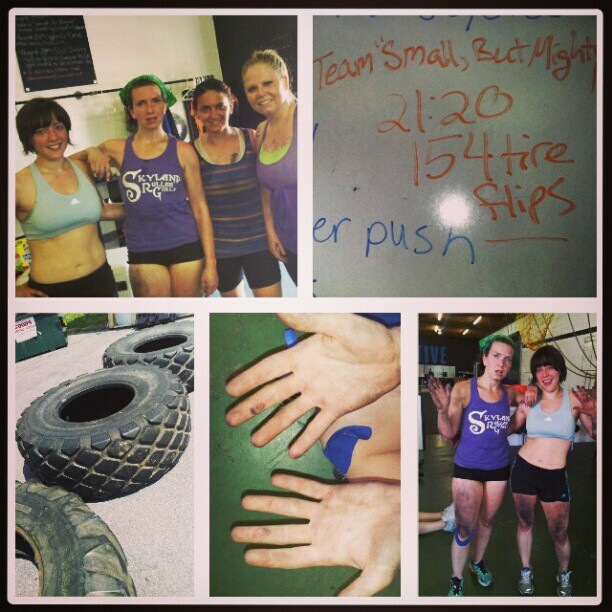 This week I went to my first two sessions of CrossFit. Friends across the country were stoked that I was finally going to “drink the kool aid”. I was finally going to see why they love it. Yea. I totally get it. This isn’t a gym where you walk in and are left to your own devices to sweat or not sweat as you please. This is a place to advance. To push past every boundary your mind has ever set for itself. It is a place to make the weak, strong; and to make the strong, invincible. The speed aspect? Some of the workouts have time limits. So in my first session, we had a superset of 1) Farmer’s Carries 2) 6 burpies and then 3) 6 wall balls from the side, both sides. So you would do 1, 2, 3 in succession. The goals was to do 5 rounds of them OR you stop when 10 minutes hits. With 80 pounds for my farmer’s carries and a 10 pound medicine ball, I was able to do the 5 sets in just under 9 minutes. Not bad for my first day. We used the bar and we got to experience the cardio/plyo/weight training of my dreams. Now today … we did dead lifts. Ok, I got that. Jesse Blames taught me awesome form. (THANK YOU, JESSE BLAMES!!! ALL THE KNOWLEDGE FROM YOUR SESSIONS HAS BEEN INVALUABLE!!) Then we went outside. Sled pushes. Tire flips. Teams. Me and Jocie, Incollision and Tot Annie were pairs on the same team. As we flipped, they pushed. Each pair had to push the sled to the end of the lot and back 4 times; as they pushed the sled, we were to flip the tire. There was grunting, groaning, dirt, swearing, crying and a nearly dehydrated team member. We completed the 8 laps in 21:20. Our group did a total of 154. Jocie and I did about 110 on our own. My fingers haven’t hurt like this since my climbing days. My biceps have NEVER hurt like this before. Congrats to all the ladies that finished!! 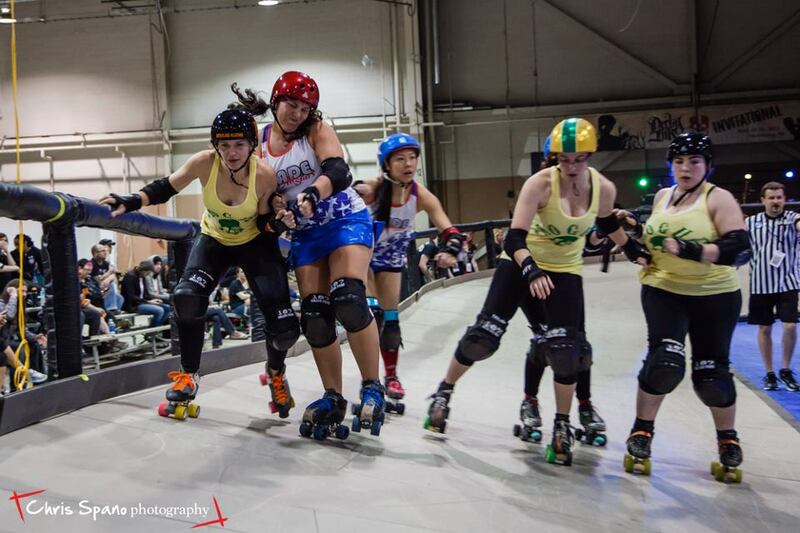 Two (Nelly Hurtado and White Winged Shove) are even skating tonight in bouts!! So there you have it. CrossFit. Do it. It’s a mental game. It’s great to do it with people for the encouragement. Jocie definitely helped me push through and overcome the mental game.